 Questions or Comments for Scudder Solar? Contact Us Today! Have a question, concern or comment? Ready to switch to solar today? Fill out the short form below, hit send, and we'll get back to you very shortly! If you'd rather contact us via telephone, please call right now at 831-384-3900 or 1-800-SOLAR-POWER.